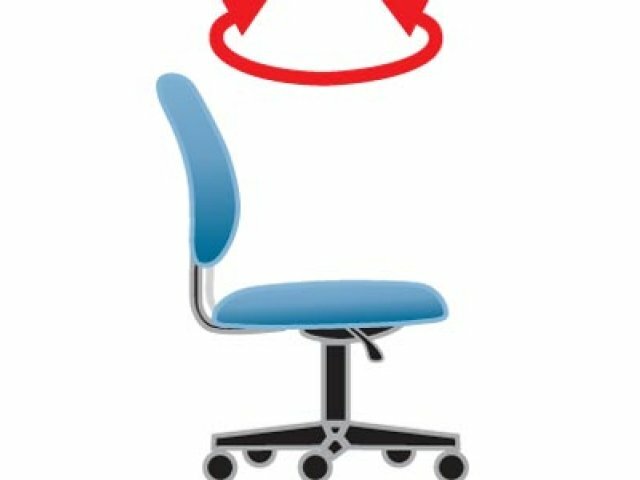 Your employees spend eight hours a day sitting at their desks, so this is no area to compromise on comfort or quality - and don't let our price fool you! 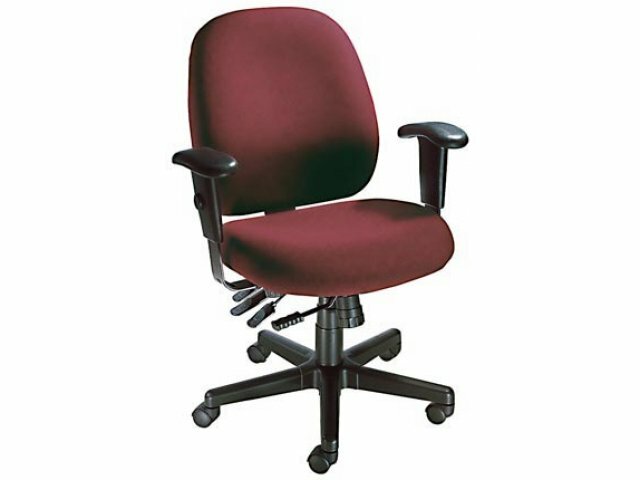 This Multi-Function Swivel Office Chair provides "high-end" ergonomic and control features you'd expect to find in an office chair that costs much more. 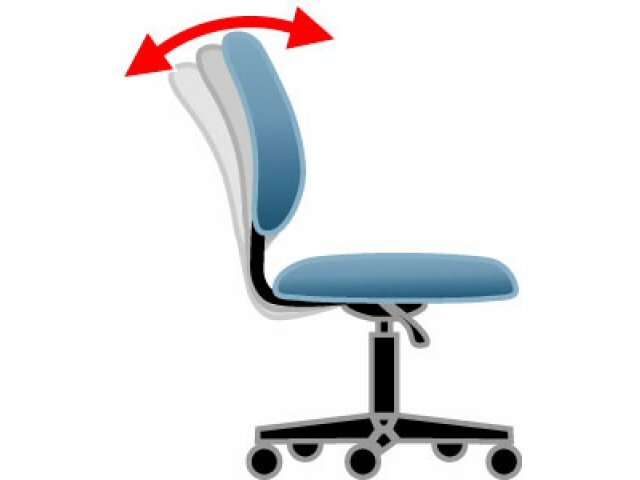 Extra support provides all-day "back to bottom" comfort. 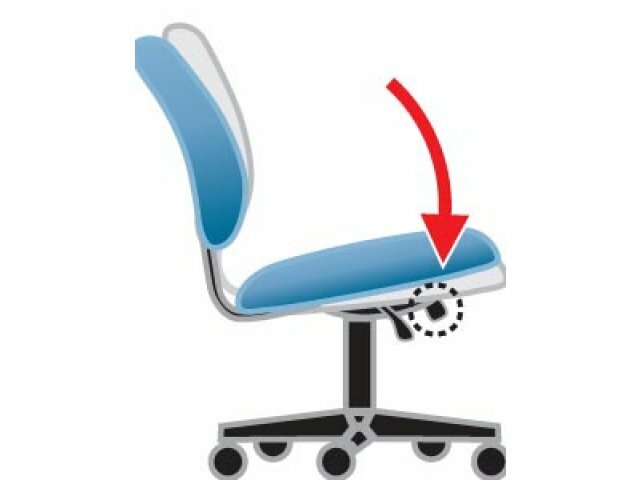 Instant lever-activated adjustments are very user-friendly. 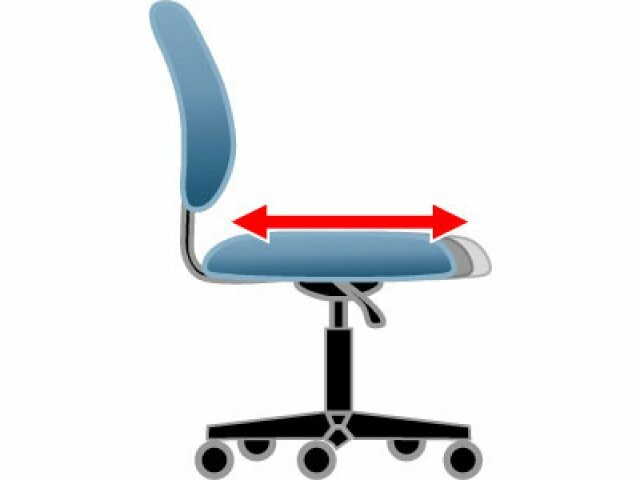 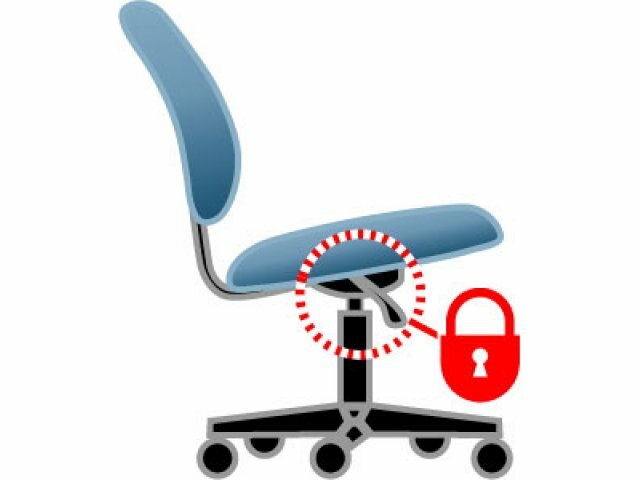 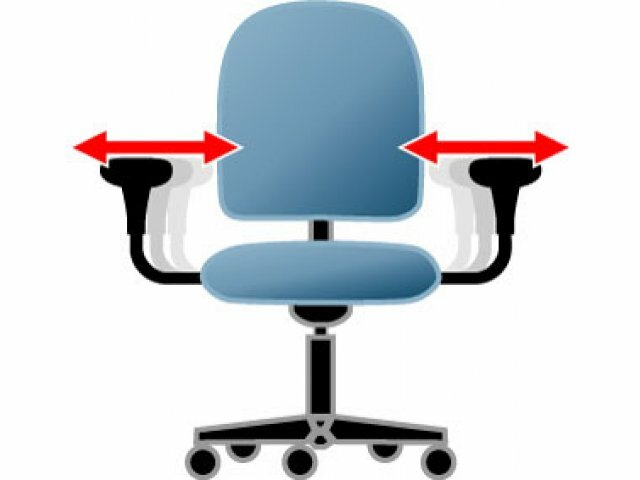 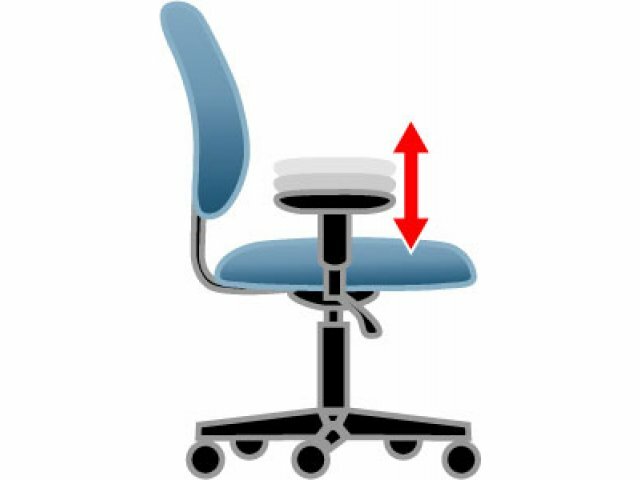 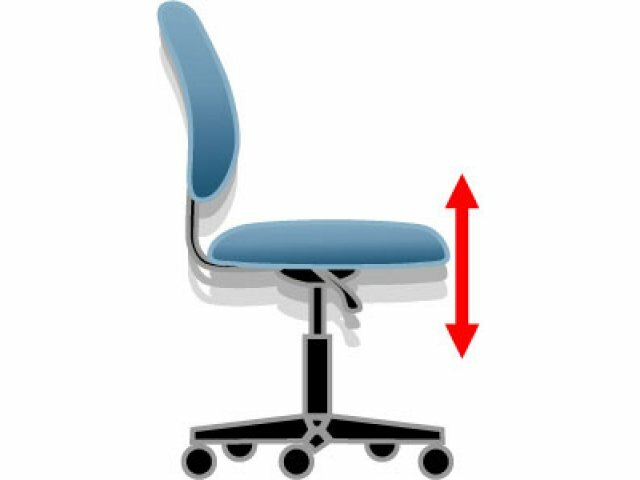 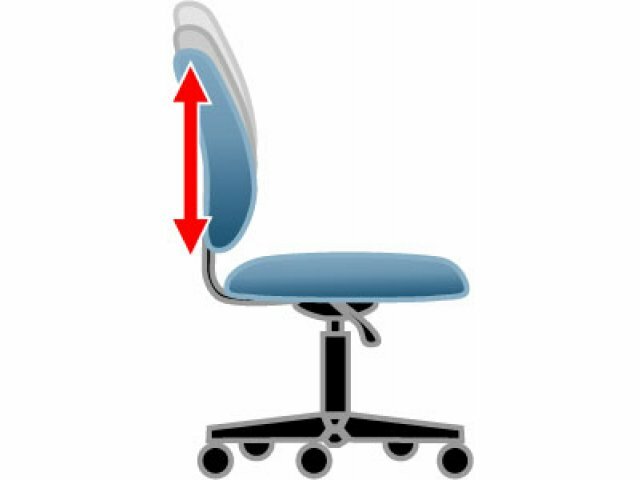 Ergonomic: Lever-activated adjustments offer "comfort control". 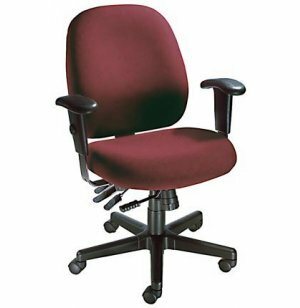 Supportive: Provides support where you need it most during long work shifts. 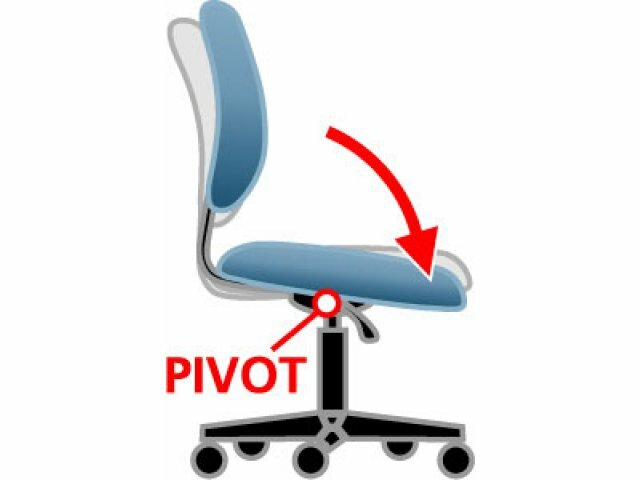 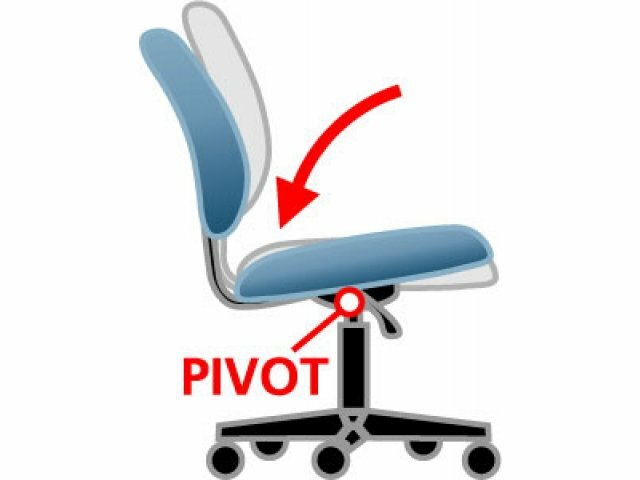 Swivel Convenience: Chair swivels 360 degrees for "easy reach" convenience.